Price Reduction!!!!!!!! 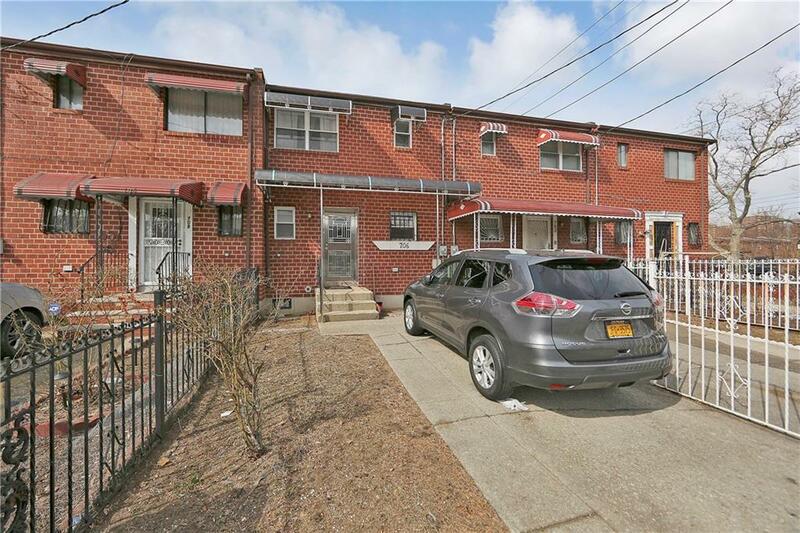 Lovely Single family brick townhouse nestled on a beautiful tree lined quiet block in Brownsville. 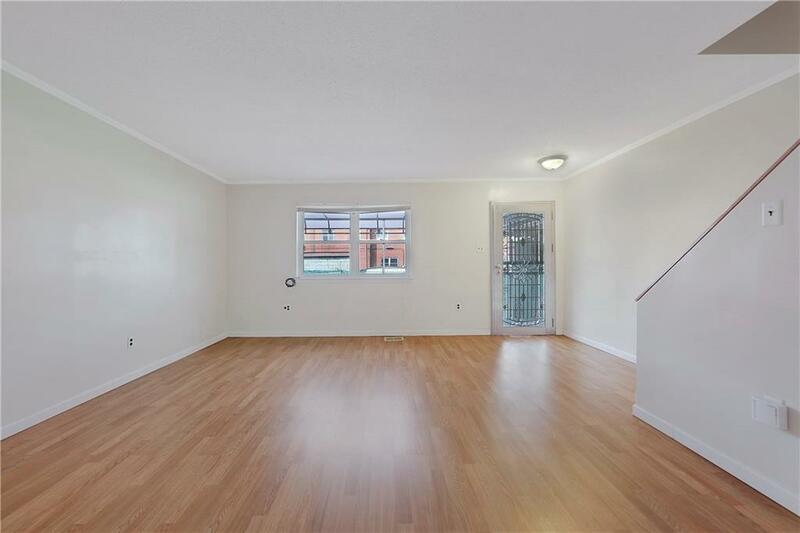 Enter to an open concept living/dining room area offering lots of light and high ceilings. Has an updated stall shower bathroom right off the main entryway, convenient for your guests. The renovated kitchen features nice cabinetry space, granite countertop and stainless steel appliances.Walk up the stairs to 3 nice sized bedrooms equipped with ample closet space and a full bathroom. The upstairs also offers access to the New Roof. 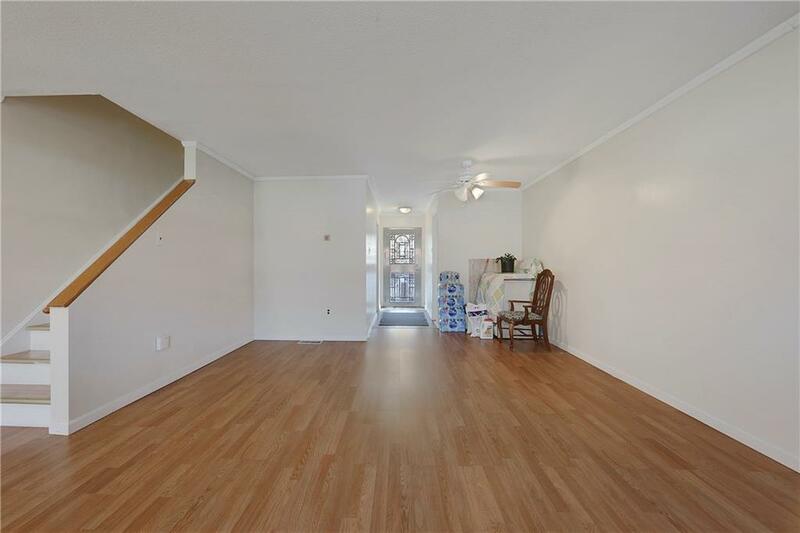 Has a full Finished basement with a recreational room great for additional living space as well as storage, laundry/utility room. This property offers a private driveway and fenced backyard perfect for entertaining and relaxing. 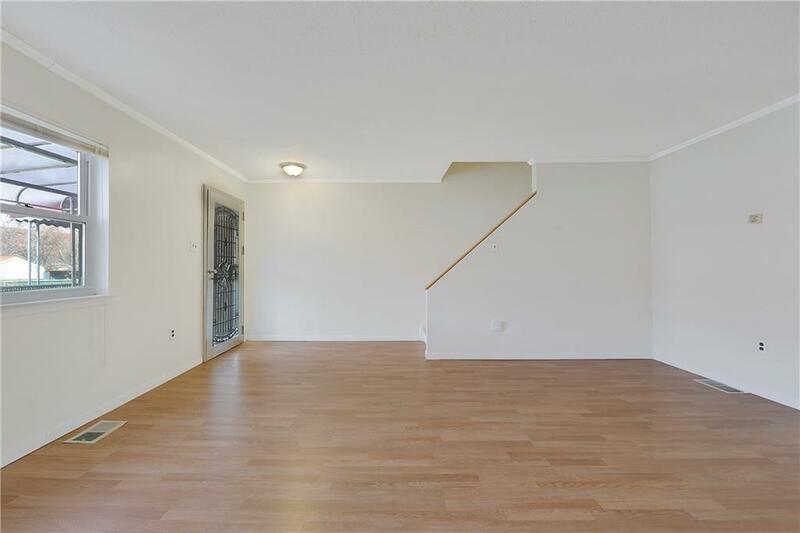 Close proximity to shopping, transportation-Trains L,3, MTA buses. Just move right in, Seller is Ready to Go !!!!!!!!!! !